As the largest city in Vietnam and one of the most prosperous areas of the country, Ho Chi Minh City (also known as Saigon) is often known as the Paris of the Orient. 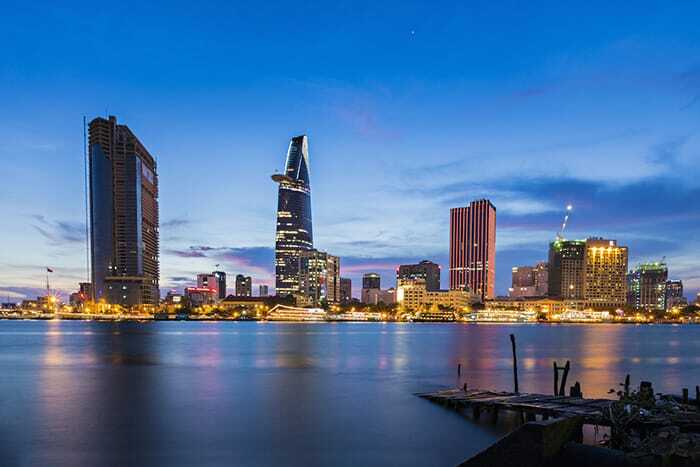 With rich cultural influences from France and China, Ho Chi Minh City is the most multicultural city in Vietnam. Here you can find vibrant shopping districts, international cuisine, museums, pagodas, historical monuments and buildings, parks and gardens, and the liveliest nightlife and bars in the country. Here are 8 must-see attractions in Ho Chi Minh City. Over 75 miles of underground tunnels and chambers make up the Cu Chi Tunnels. A visit to Ho Chi Minh City must include an excursion to the intriguing Cu Chi Tunnels, located 40 km (25 mi) outside the city. Guided tours take visitors through two impressive networks of tunnels, which have been used for centuries. 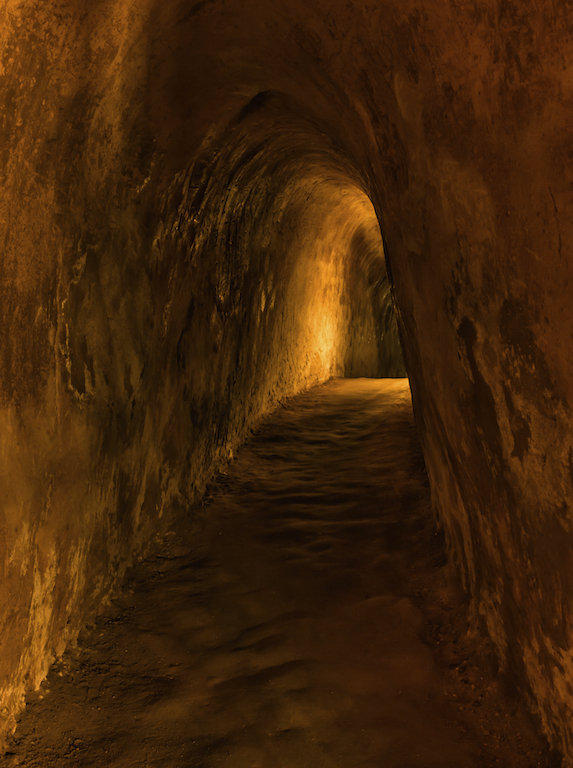 The tunnels were famously used by Vietnamese civilians and the Viet Cong guerilla troops during the Vietnam War (also known as the Second Indochina War of 1955-1975), which is known as the American War in Vietnam. Here you can see the narrow tunnels, concealed entrances, underground bunk rooms, kitchens, ammunition dumps, and a system of booby traps the Vietcong used against the enemy. Despite infrared technology, the American troops never conquered the tunnel system. 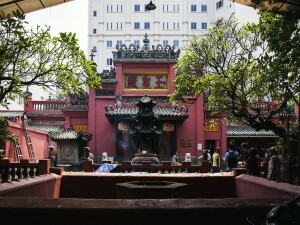 Jade Emperor Pagoda in Ho Chi Minh City, Vietnam. Built to honor the Jade Emperor (Ngoc Huang) in 1909, this elaborate pagoda is emblematic of the finest pagodas in Vietnam. From its elaborately tiled roof to the rich religious symbolism of the art and sculpture adorning the walls and surfaces, the Jade Emperor Pagoda is a favorite tourist attraction and is open from 6am to 6pm daily. The outer courtyard offers benches and tranquil ponds. 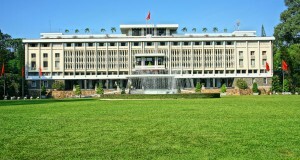 Reunification Hall (also known as Independence Palace) in Ho Chi Minh City. 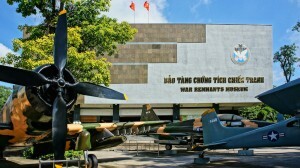 Visitors can tour this large building to learn about Vietnam’s history. 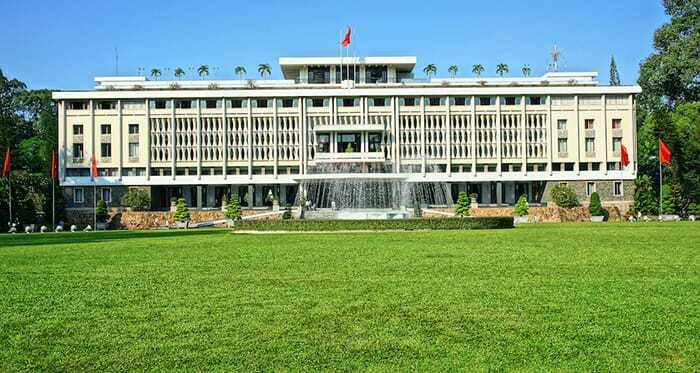 This building (largely rebuilt after being mostly destroyed in the early 1960s) was once the palace of President Van Thieu, who was overthrown by the North Vietnamese troops when tanks broke through the gates. Visitors can walk through lavish living quarters and assembly room of the former president in the upper floors, as well as the austere military bunkers housed in the basement. After the tour, you can walk through the adjoining grounds and gardens. 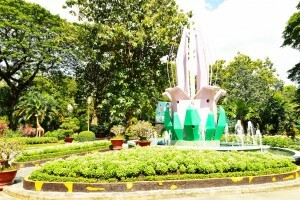 The Zoo and Botanical Gardens in Ho Chi Minh, Vietnam. Who can resist spending a few minutes admiring a group of elephants in a beautiful setting? 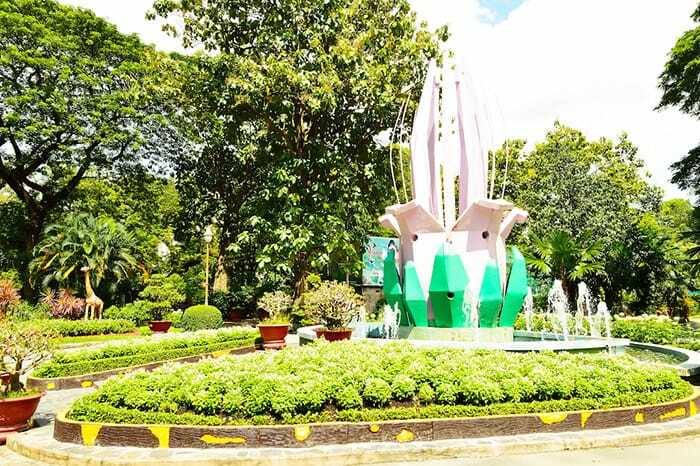 At the Saigon Botanical Gardens and Zoo, you can escape from the hectic traffic and fast pace of the bustling city and relax. As one of the oldest zoos in the world, the Saigon Zoo (also known locally as Thao Cam Vien) offers a wide variety of animals and is Vietnam’s largest zoo (with over 100 species of animals). 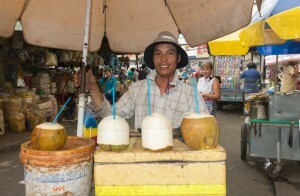 A coconut seller in Cholon Market in Ho Chi Minh City. The Markets of Cholon are the largest indoor and outdoor market areas in Vietnam. This is the city’s huge China Town, and here you can find anything from electronics to silk to fish to coconuts. A trip to Ho Chi Minh must include a bit of shopping, and there is nowhere better than in the legendary shopping district of Cholon. Exterior detail of Mariamman Hindu Temple in Ho Chi Minh City. 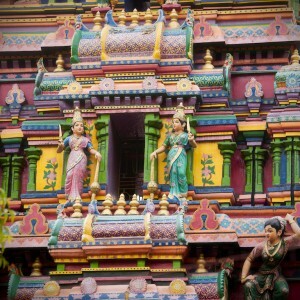 This vibrant and colorful Hindu temple is used by a small Hindu and community in Ho Chi Minh, as well as many Buddhists. Located near the Ben Thanh market, this well-maintained 19th century temple welcomes visitors from sunup to sunset. It honors the Hindu Goddess of Strength, Shakti, and its vividly painted and elaborately carved façade can’t be missed. Both Buddhists and Hindus come here to worship and pray while holding sticks of incense. 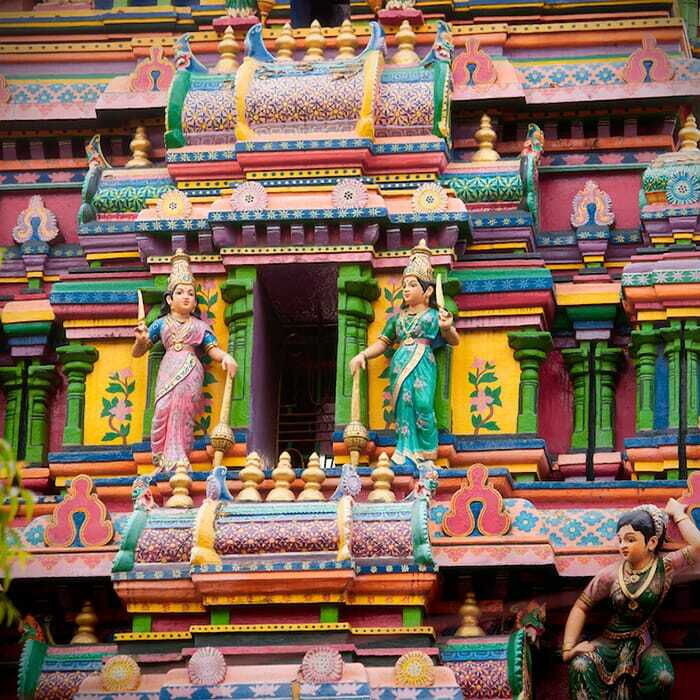 If you’re looking for something out of the ordinary, a visit to the Mariamman temple is like a trip to southern India. 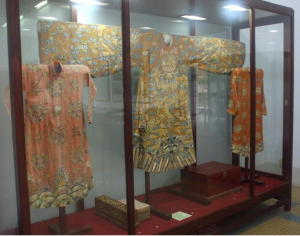 Museum of Vietnamese History in Ho Chi Minh. 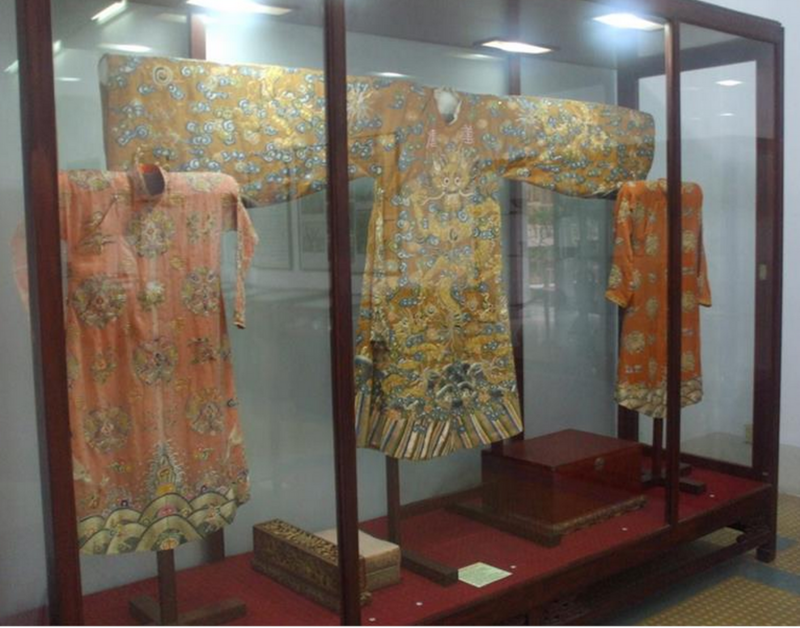 Located up the street from the Reunification Hall, this important history museum showcases artifacts from all eras of the country’s history, spanning back to the Dong Son culture over 2000 years ago. Collections are housed by era, so you can walk through and gain a thorough understanding of this area’s history up to the present day. Water puppet shows run daily in the nearby theater. 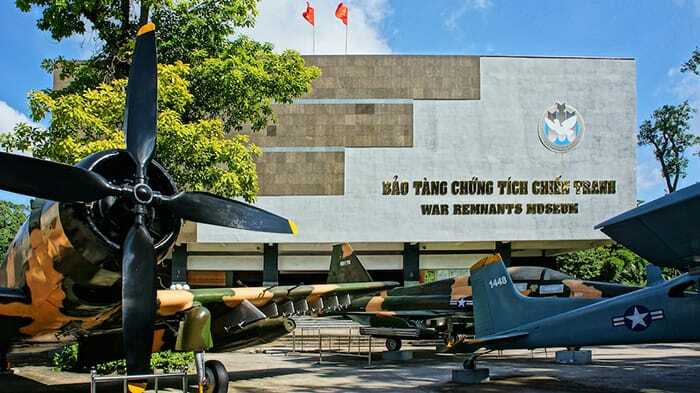 Formerly known as the “War Crimes Museum,” this sobering collection documents atrocities committed by American, French, and Chinese soldiers to Vietnamese soldiers and civilians. Graphic photographs, captured American warplanes, and videos are on display. 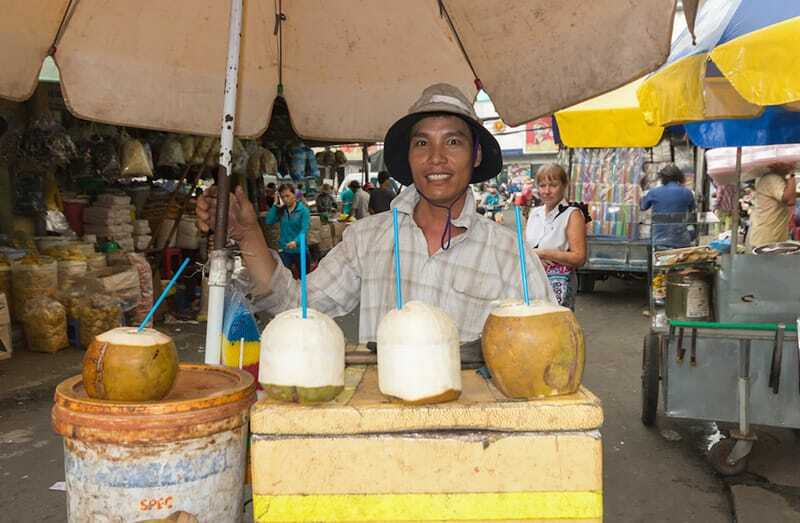 Ready to explore Ho Chi Minh City? Come discover the mysteries of this vibrant, bustling city and make memories you’ll never forget. Before you embark, make sure you get your visa to enter the country. You can avoid the hassle and get it within a few days at Vietnam Visa.